Alstom has signed a €135 million contract with Arriva to maintain Skånetrafiken’s fleet of 99 Coradia Nordic trains. Starting in December 2018, Alstom will provide full maintenance for the fleet, including deploying its digital predictive maintenance systems. 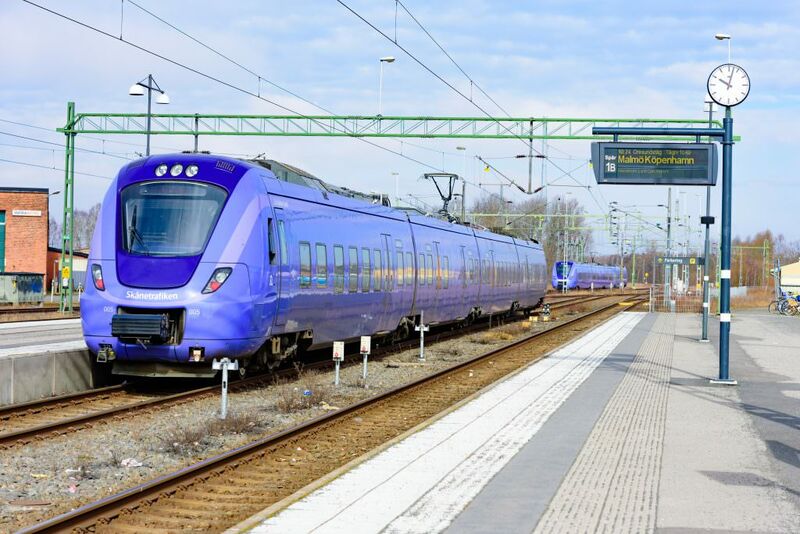 Alstom will maintain the Pågatågen fleet, which is operated by Arriva for the Skånetrafiken transport authority, for eight years from the Raus depot in Helsingborg. Björn Asplund, managing director, Alstom Sweden, said: “This contract reinforces Alstom as a high-quality maintenance provider with a solid long-term presence on the Swedish market. “With this new assignment, Alstom will be maintaining the complete fleet of Coradia Nordic vehicles in Sweden, thus benefiting from cross-project synergies. Skånetrafiken currently has 69 Coradia Nordic X61 regional trains. Alstom is in the process of delivering another 30 – the last of which will be delivered by January 2019.